Revered sportscaster known for his opinionated style who began calling baseball games on the Cincinnati Reds Radio Network in 1974. In 2000, he was awarded the prestigious Ford C. Frick Award by the National Baseball Hall of Fame. He graduated from the University of North Carolina and began his career as a baseball announcer for the AAA team the Tidewater Tides. 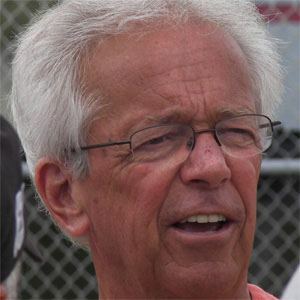 He has called many significant games over the course of his career, including Pete Rose's record 4,192nd hit and three Reds World Series victories. He has children named Thom, Dawn and Ashley as well as several grandchildren. He took over Reds radio broadcast duties from Al Michaels in 1974.